The contents of this website are provided for educational purposes only and are not intended to diagnose, treat, cure, or prevent any disease or health condition. The information provided herein should not be considered as a substitute for the advice of a medical doctor or other healthcare professional. Furthermore, although several scientific studies have been conducted on the effects of ionized water, water ionizers have not been evaluated by Health Canada nor by the U.S. Food and Drug Administration (FDA). As each individual is different, the effects of drinking alkaline ionized water and using acidic ionized water externally on the skin will vary from person to person. No claims or guarantees can be made as to the effects of ionized water individual’s health and wellbeing. Do not drink alkaline ionized water when taking medication, as the water may affect the way and speed with which the medication is absorbed by the body. 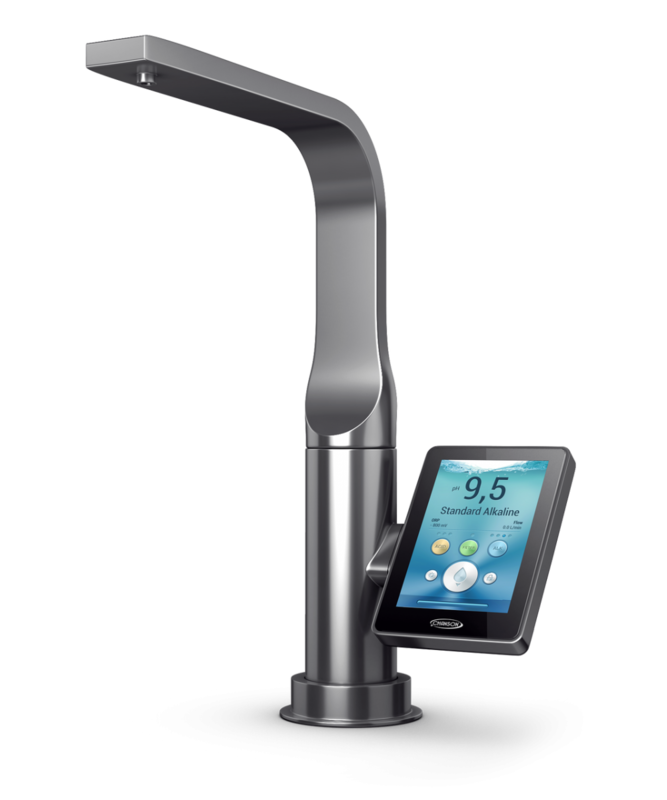 Always use the Pure Water setting (pH 7.0) on your water ionizer when taking medication. 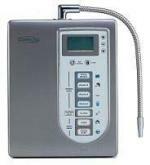 Individuals under medical treatment or taking prescription medications should inform their healthcare provider about the fact that they intend to start or have already started to drink alkaline ionized water, as certain adjustments to medications or dosages may be appropriate, under the supervision of a medical doctor.